“The first workshop was held at WSU for PhD Students School of Computing, Engineering and Mathematics. Prof Srinath Perera, Director of the Centre of Smart Modern Construction (c4SMC) who leads several Blockchain Projects at WSU also participated in the workshop. The PhD students are researching the use of blockchain for various topics — from supply chain management to smart construction to sustainability among other areas of application. 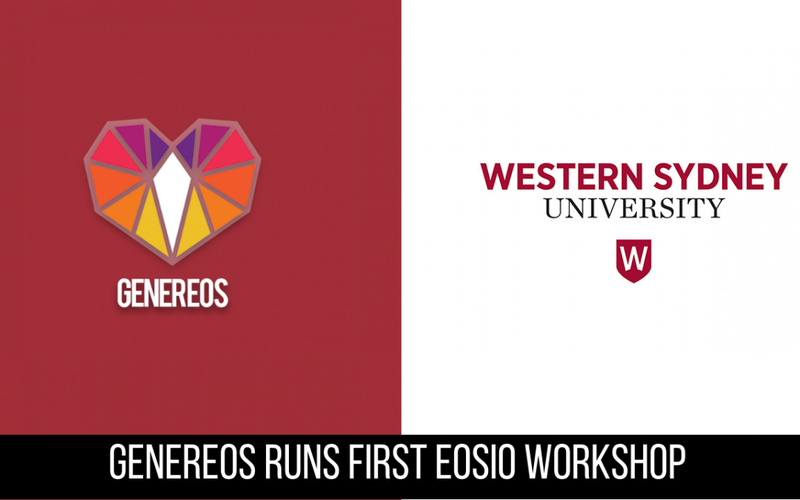 GenerEOS and the University of Western Sydney were extremely excited after wrapping up our first workshop of the series. We are looking forward to many more to come. 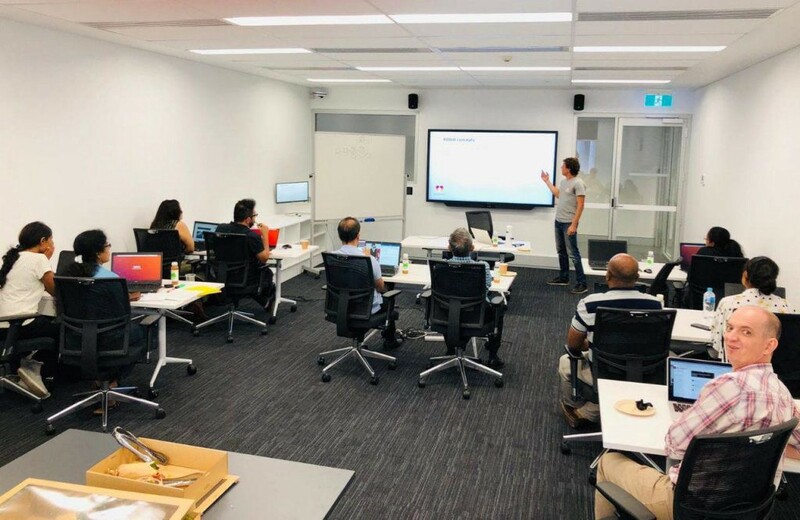 We also welcome any other University, College or Enterprise in Australia or Internationally to contact us at contact@genereos.io to learn more about EOSIO. GenerEOS: The Future of Giving!